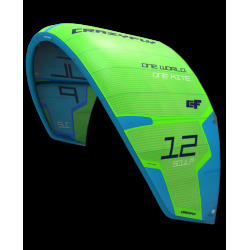 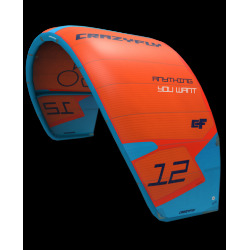 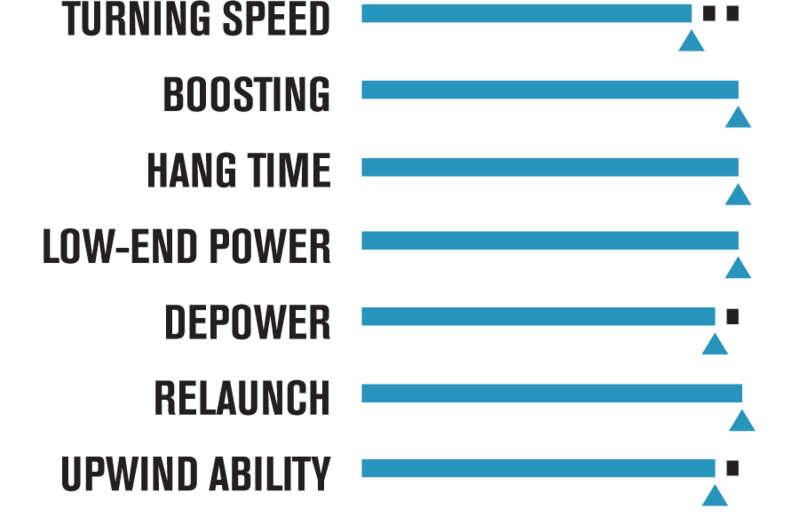 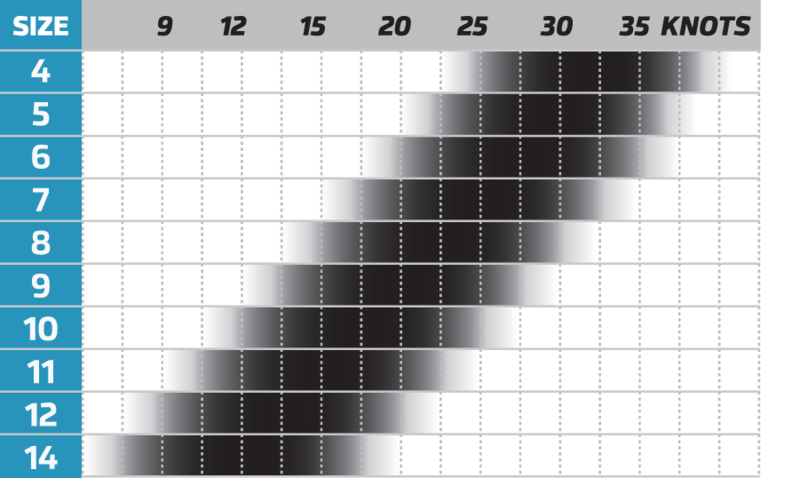 Rider Profile: For the savvy rider that wants the highest performance, most versatile, top quality construction kite on the market. 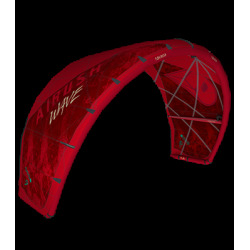 With enhanced profiles to optimize the low end power production and a bit of fine tuning, the 2016 Switchblade delivers the type of spot on performance its fans have come to expect. 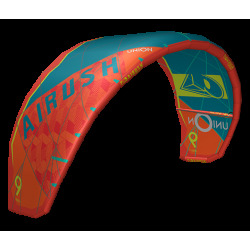 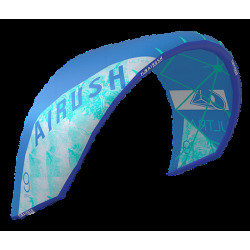 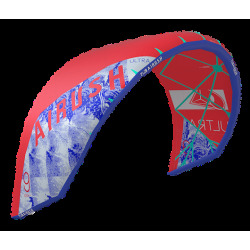 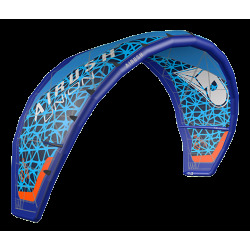 The five strut design has distinct segments that hold the canopy true to its intended shape increasing performance no matter the wind conditions or angle of attack. 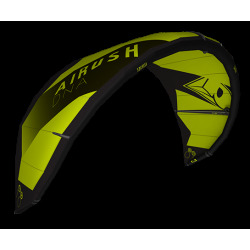 The full draft-forward, rounded entry, aerodynamic profile really sets it apart from the competition. The wide range of attack angles give the SB the incredibly powerful, predictable pull it’s famous for while maintaining maximum control and responsiveness. 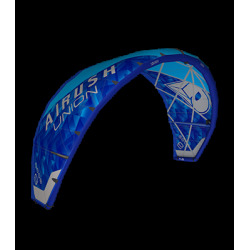 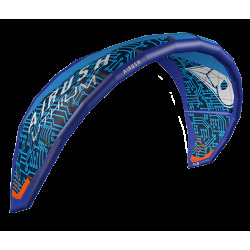 The Switchblade remains true to the spirit of kiteboarding, making it the industry’s first choice for a high performance all around kite.